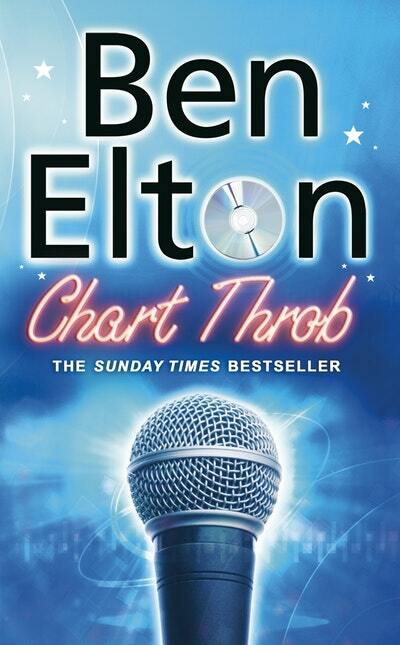 Chart Throb.The ultimate pop quest. Ninety five thousand hopefuls. Three judges. Just one winner. And that's Calvin Simms, the genius behind the show. Calvin always wins because Calvin writes the rules. But this year, as he sits smugly in judgement upon the mingers, clingers and blingers whom he has pre-selected in his carefully scripted 'search' for a star, he has no idea that the rules are changing. The 'real' is about to be put back into 'reality' television and Calvin and his fellow judges (the nation's favourite mum and the other bloke) are about to become ex-factors themselves. Ben Elton, author of Popcorn and Dead Famous returns to blistering comic satire with a savagely hilarious deconstruction of the world of modern television talent shows. 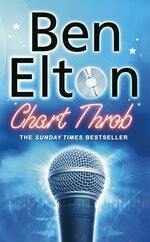 Chart Throb. One winner. A whole bunch of losers. Love Chart Throb? Subscribe to Read More to find out about similar books.